I love em, BT that is. But what is the point of having to play games all the time to get anything. I've moved on for the most part. If I happen upon something for a reasonable price, or in a lottery of course I'll still bite. But the silliness has gone too far. Ahh...bourbon zen is close upon you young grasshopper. Where in the Garden State are you? South Jersey near Mt Holly. It feels like its getting closer. If you were up north I'd let you know the next time I saw some, I've seen OWA a few times in the last year and WSR at least once. Soon my friend, very soon! I wish it would come south. I only know one store around here that has 2 bottles of WSR. They want $199 each. I love Weller, but that's crazy. That's definitely a LS "huh" moment; especially if it's for the 750. That's what they charge for OWA or W12 around here....if they ever show up, which is very rare. I don’t think anyone doubted this, but still find it insane. This is the, “stop asking me for Weller price”. For places that don’t get Weller and are tired of asking questions about it. I saw the same thing in Western NY. The response is, “yes we have Weller if you want it here you go”. 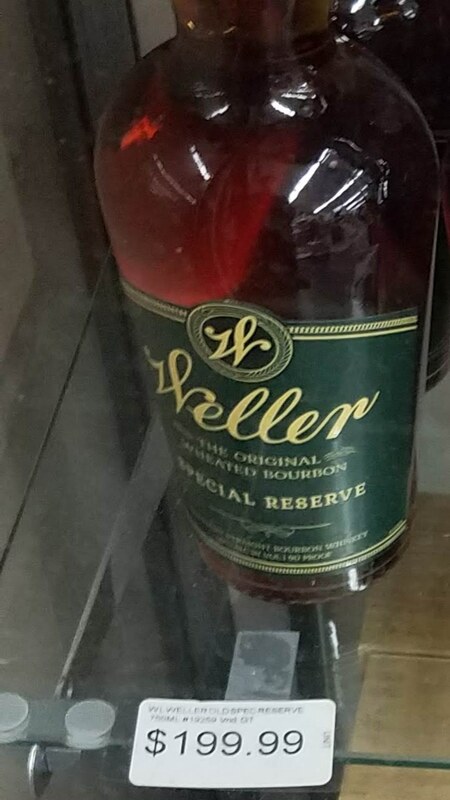 The kid behind the register never heard of Weller when I asked about the $200 WSR on the top shelf behind the counter. It’s crazy as Weller is everywhere in traditional markets, places like Texas for under $25. 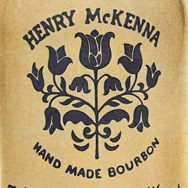 I’ve said it before but it’s arguably the most available bourbon in the Houston area. I also never doubted your WSR pricing claim but do agree with the “pay or go away” message these prices communicate to customers. From a small business proprietor stand point however, while the “Weller guy” got the message, he/she probably now assumes your store is a rip off and tells his:her friends not to go. That is the longer term risk of stupid pricing. 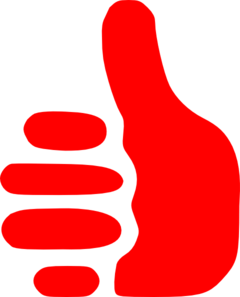 Yes you are correct and to some extent your right. 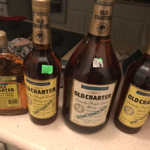 The place where I saw $200 WSR was down the street from a place with a selection that blew away Houston market pricing and availability. It however had no Weller. Totally fine as I picked up Parkers at retail and passed on things like RYSB10yr and a huge selection of 4R PS. I lie next time I’m in town I’ll check the $200 WSR place out as it’s in the same plaza as the closest big grocery chain. Only a 20X mark-up vs. what it went for in 2013 now if only the 401K responded in kind LOL!! not anymore. OWA came back into chicago this week at the new retail price. i passed. im not paying $60. fortunately i have plenty bunkered. I doubt this will hit the shelves in Indy. We rarely see WSR, OWA or WL12 unless in lotteries. Of course, in Texas, I found 1.75 liter bottles of WSR plentiful for $30.99.